The Picture day times are posted below, and may be downloaded as well. 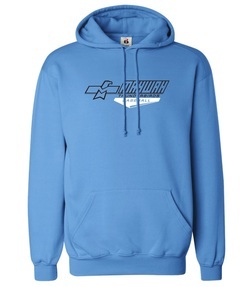 ORDER FORMS: Are on this page and may be downloaded in advance. There will be some additional times available, and your coach will be able to request any of the blank times. Please arrive at least 10 minutes prior to your photo shoot time and keep the team together. Each team will have ten minutes to take the team photo. Even if you do not plan to buy pictures, please attend to make sure the full team is represented. 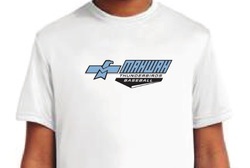 While you wait for your picture be sure to check out the great Mahwah Fan Merchandise. Baseball Pants may also be available for Tball, Instructional and PeeWee Players.